The Department of Environmental Protection (DEP) for the Commonwealth of Massachusetts has rejected a technical report provided to the Town of Plymouth by Con Edison Inc., on wind turbines and compliance with noise regulations. The technical report was prepared by Tech Environmental Inc., an environmental consulting firm based in Waltham, Mass. 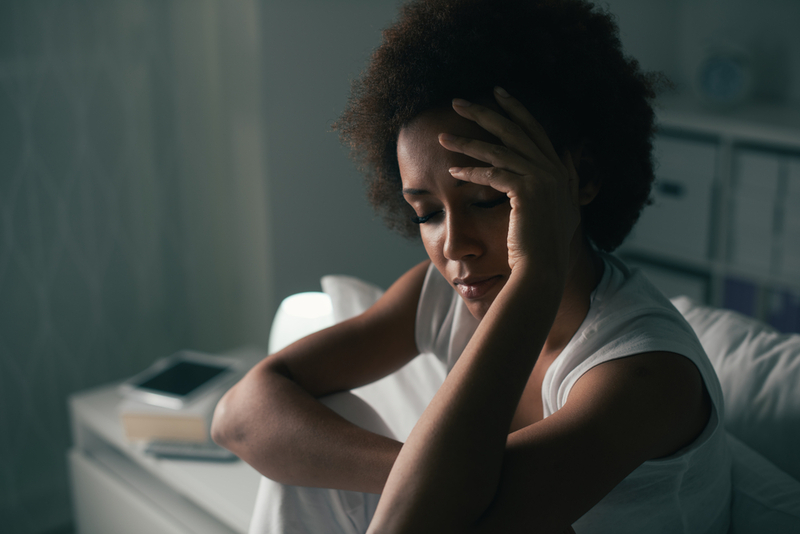 Noise assessment was to be done during the quietest hours of the night so as to indicate a worst-case scenario, specifically 12 -4 a.m.; the assessment was done for two hours only, from 11 p.m. to 1 a.m.
As a result, the Massachsuetts DEP said, it was “unable to concur with Tech Environmental Inc.’s conclusion” that the noise assessment demonstrated compliance with the noise limits. This wholesale manipulation of data and flagrant contempt for regulations designed to protect health of the residents forced to live nearby industrial-scale wind turbines seems endemic to the wind power development industry. In Ontario, many wind power projects are without completed acoustic Immission Audits post-operation as they are required and, when called on to perform assessments in the recent example of two homes in the Underwood project, seem free to manipulate the data at will. We regret too the news that the Ministry of the Environment Conservation and Parks has now accepted a noise abatement plan for the problematic single turbine operated by union Unifor, despite hundreds of complaints filed over five years, and the fact that noise complaints began on day one of the pilot noise abatement plan. More government departments need to perform actual technical review of the material presented by power developers, and call them to account. If in violation, curtailment and shutdown need to be enforced, immediately. Residents near the Underwood turbines have been waiting for a long time to get help for disturbing noise … they’re not getting it. Ontario environment ministry has more than 500 reports of excessive noise — but nothing is being done. Why? Computers say everything is OK. Residents forced to live inside the 110-turbine Underwood wind power project operated by Enbridge have been waiting patiently to find out what the results were of a long-awaited post-operational acoustics audit. Their wait is now over, but they’re not happy. 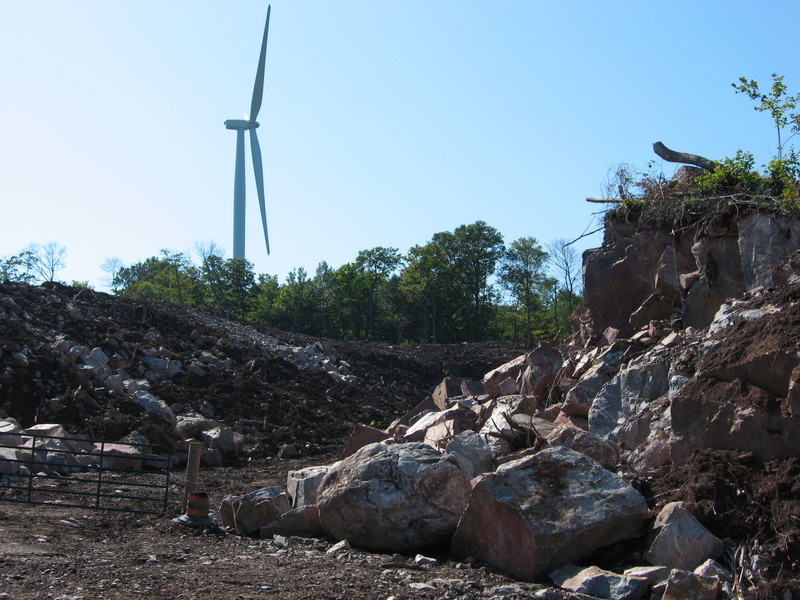 Residents received telephone calls recently from the Owen Sound Office of the (now) Ministry of the Environment, Conservation and Parks to the effect that the Underwood project audit report concludes it complies with Ontario wind turbine noise regulations. Chappell then apologizes for the “stress” caused by the assessment process, but makes no mention of the many reports filed with the ministry by the family, or of the adverse health effects possibly experienced. The acoustics audit was prepared by Aercoustics Engineering, a firm that does acoustics assessments for many wind power developers, and also helps them prepare noise assessments for their applications for approval. The assessment was first done in 2015, under the government’s previous noise protocol, but was not accepted. Aercoustics explains how the data was prepared (recycled) for the new report. with the correspondence with the MOECC, is attached to this report in Appendix F.
The audit was done on two of the project’s 110 wind turbines, in response to noise complaints from the residents. The revised report was produced three years after the original. The audit also assumed that a single turbine was worthy of assessment and shut the other turbines down, in the fallacious/convenient belief that multiple turbines do not have an accumulated effect. Wind Concerns Ontario has copies of Incident Reports and Master Incident files provided under a Freedom of Information request from the then Ministry of the Environment and Climate Change. The collection of documents from 2006 to 2016 show that there are 515 reports of excessive noise related to the Underwood wind project. In the case of one turbine assessed, that distance was only 38 metres. “This determination of compliance in the face of hundreds of complaints about this project, which has been operating since 2008, is nothing short of outrageous,” says Wind Concerns Ontario president Jane Wilson. If the link does not work for you, follow these directions from Enbridge: www.enbridge.com, and then go to ‘An interactive experience: Our North American assets map’ on the home page. 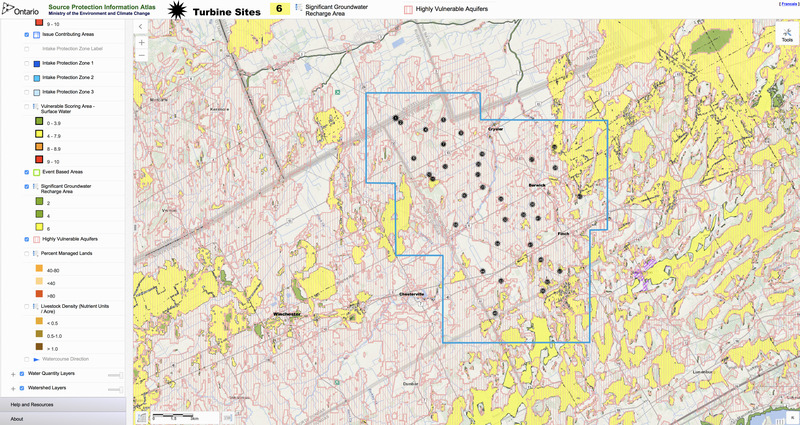 Click on see the map, and zoom in to find the Underwood Wind Farm (aka Ontario Wind Power Project). Click on the wind symbol and you will see a link that says ‘Click here to read Aercoustics Engineering’s acoustic immission audit on the Underwood wind farm’.